Fortnite: Battle Royale fans have a brand-new rifle to look forward to using soon. 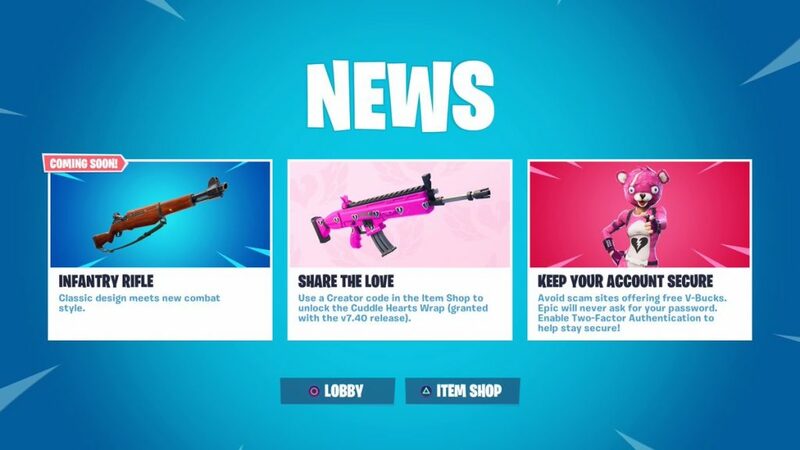 The Infantry Rifle is “coming soon” to Fortnite, according to today’s in-game News message. “Classic design meets new combat style,” the message reads. The Infantry Rifle looks similar to an M1 Garand or other older military rifles. It will likely be a single-shot or semi-automatic weapon that will excel in long-range gunfights. 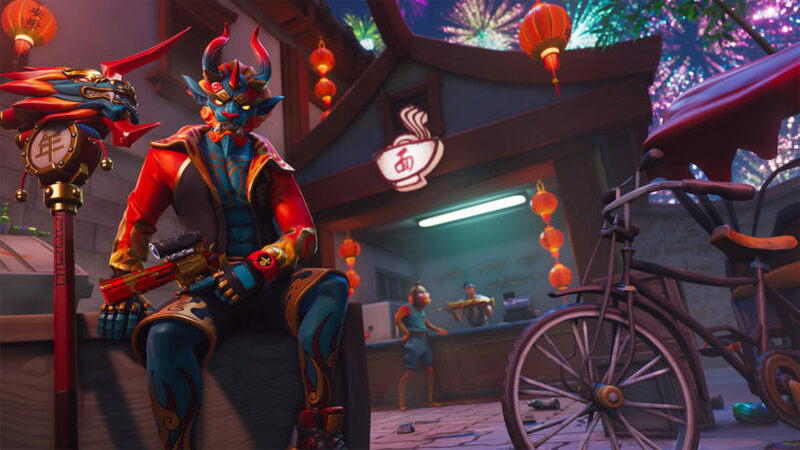 Epic usually teases that new additions are “coming soon” right before it’s ready to introduce them to the game—so the Infantry Rifle could join the world of Fortnite as early as this week.